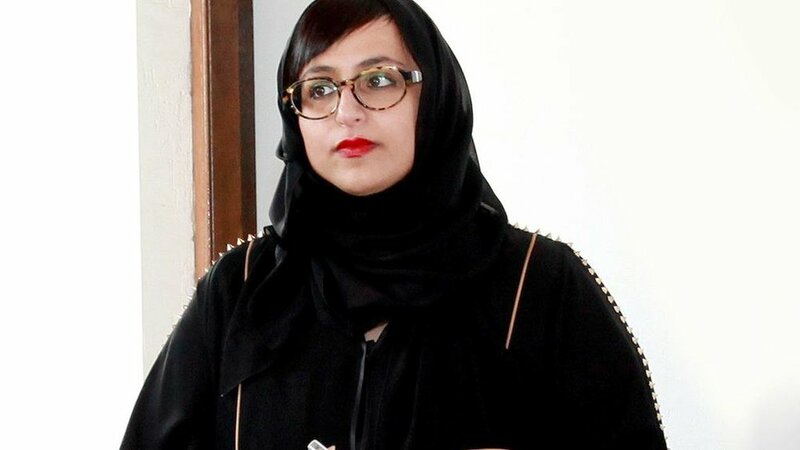 Sharjah Biennial director and Sharjah Art Foundation president and director Sheikha Hoor Al Qasimi has been announced as the new president of the International Biennial Association (IBA) in an appointment that will transfer IBA headquarters to Sharjah. Since its establishment in 2013, Sheikha Hoor Al Qasimi has served as an active member of the board of the IBA, which brings together prominent international art professionals that organise periodic festivals and events and collectively explore Biennial models. Speaking about her election, which took place during the IBA’s fourth General Assembly at the Yokohama Triennale in Japan, Sheikha Hoor said: "I am honoured to have been elected as the second President of this important international organisation after serving on the Board alongside my esteemed colleagues representing a wide range of biennials around the world. During my term in office I will work towards the development of the International Biennial Association and its mission to support and collaborate with a growing network of members. We are looking forward to the relocation of the IBA office to Sharjah in the near future."